Although WhatsApp Messenger continues to be the undeniable leader in the field of instant messaging on smartphones, it's in for some tough competitions and some services are even better, more complete, and safer than the app owned by Facebook. That's the case of Telegram. 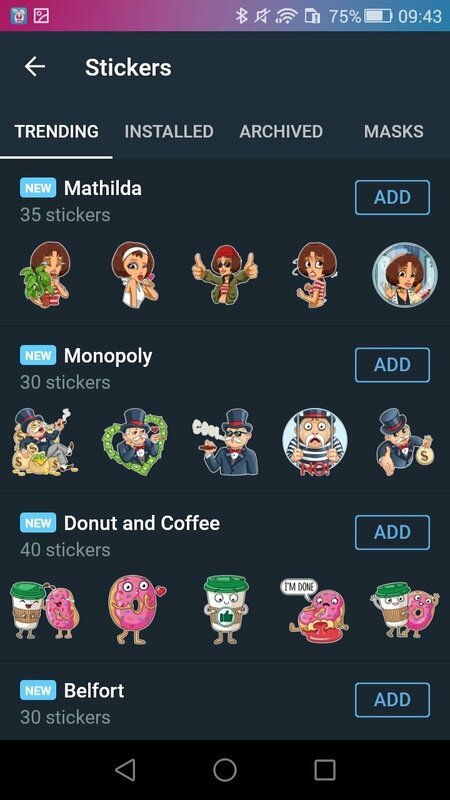 Telegram's service is getting more complete by the day, with more options, more security, and a smoother performance. However, its creator Pavel Durov wants to go even further. 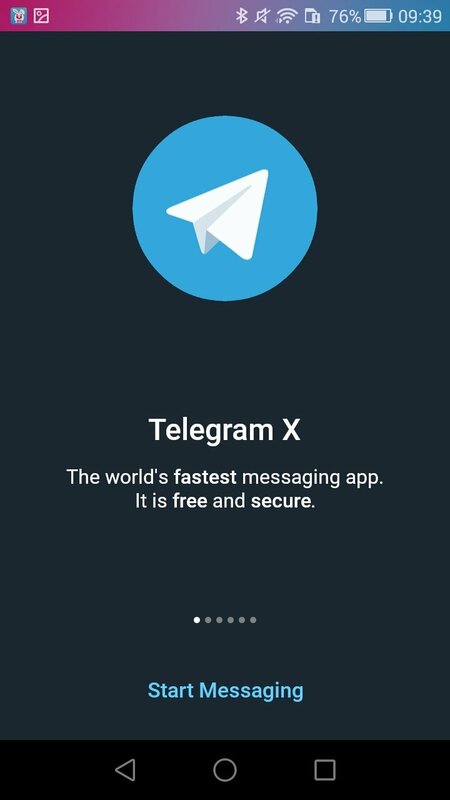 After organizing a contest called Telegram Android Challenge in which he asked developers to present alternative clients to his own messaging app, he now introduces us to the winning option created by Vyacheslav Krylov, originally known as Challegram and now renamed as Telegram X. 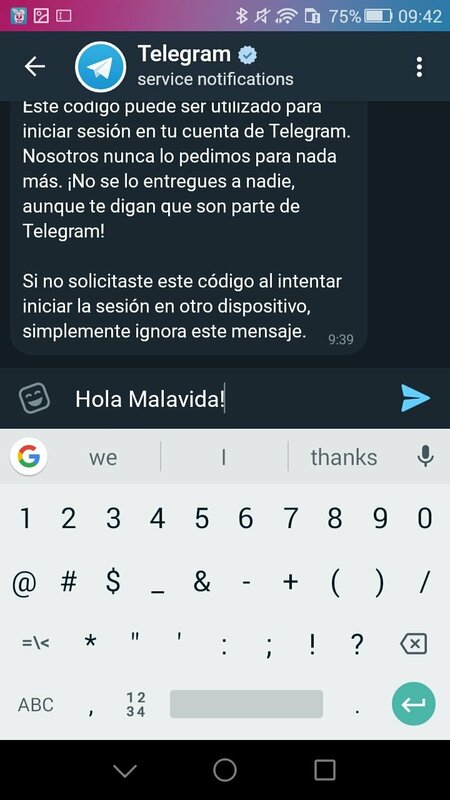 A new official Telegram client for Android. The incorporation of experimental functions. When we open the application, we can notice a greater fluidity and a faster user interface. And that's quite hard because this messaging service was already faster than any other rival messenger. Furthermore, we can notice this speed increase even more when we start sending multimedia files such as photos or videos. On the other hand, the experimental functions can be found especially on the chat list. 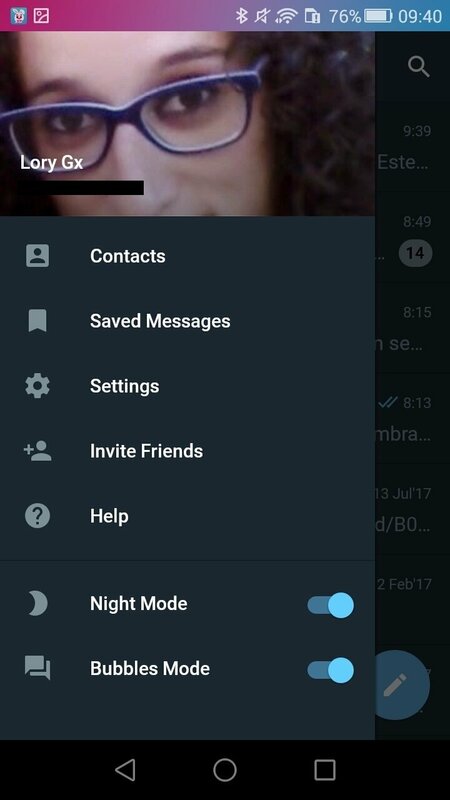 Unlike the first official client, the interface is divided into two tabs, one for calls and another one for chats, being able to switch between them very comfortably. 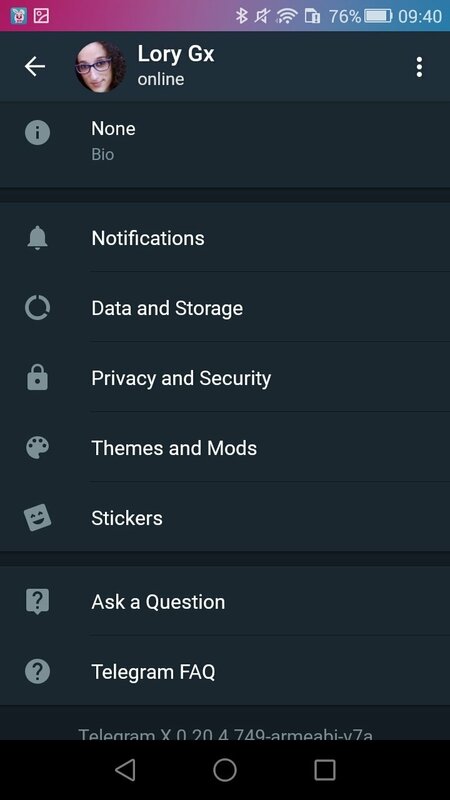 Furthermore, it allows us to select different ways of viewing the chat bubbles so that we can customize our conversations to the max. 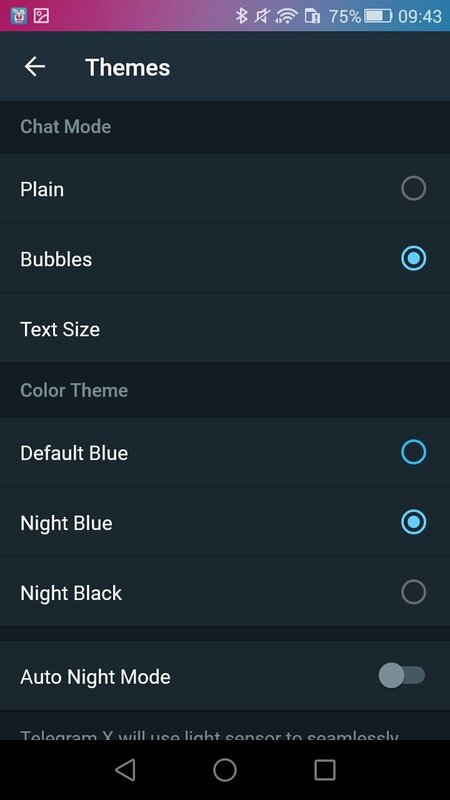 It also includes a configurable nighttime mode with colors adapted to low-light conditions and even offers us different themes to choose from, offering us a much more personal user experience. Great speed sending and delivering messages. AES 256-bit secure encryption for all conversations. Send unlimited files of any kind. Group chats with up to 5,000 members. Tools to edit photos and videos. Send stickers and GIF animations. And many more interesting features. 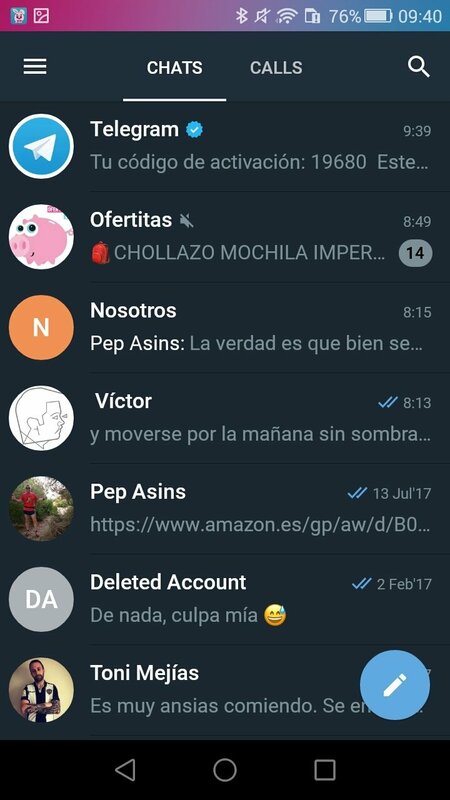 As you've probably noticed, this client comes along with loads of advantages and hardly any drawbacks so if you usually use this messaging service, you shouldn't hesitate to download its APK file for Android or its iOS version if you have an iPhone. 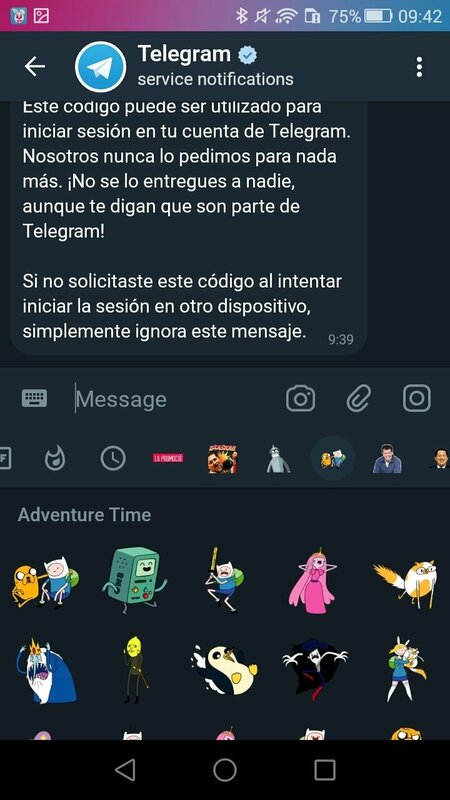 Telegram X can be considered a totally safe application. In fact, that has been one of the reasons why it has managed to lure in users from WhatsApp and become a serious alternative to the most popular instant messaging and chat application in the world.